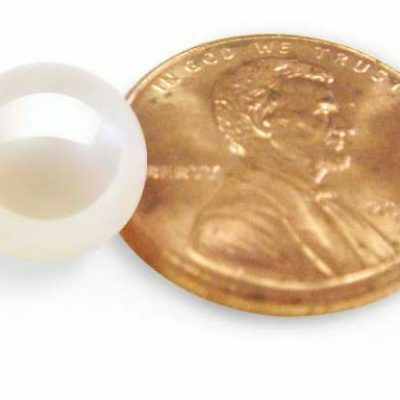 Classic, yet always in style, these 18k Yellow Gold Dangling Pearl Earring Settings with Stylish Ear Wire will accommodate any pearl or other half-drilled stone. 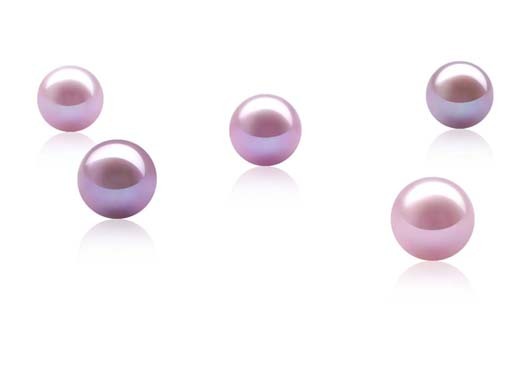 You can’t go wrong with these settings, because once you add your chosen pearl or stone, they can be worn with every type of outfit, and with every hairstyle, no matter what your age. The ear wires are wider in the front to add a little flair, and the dangle setting is hung below a gold ball. 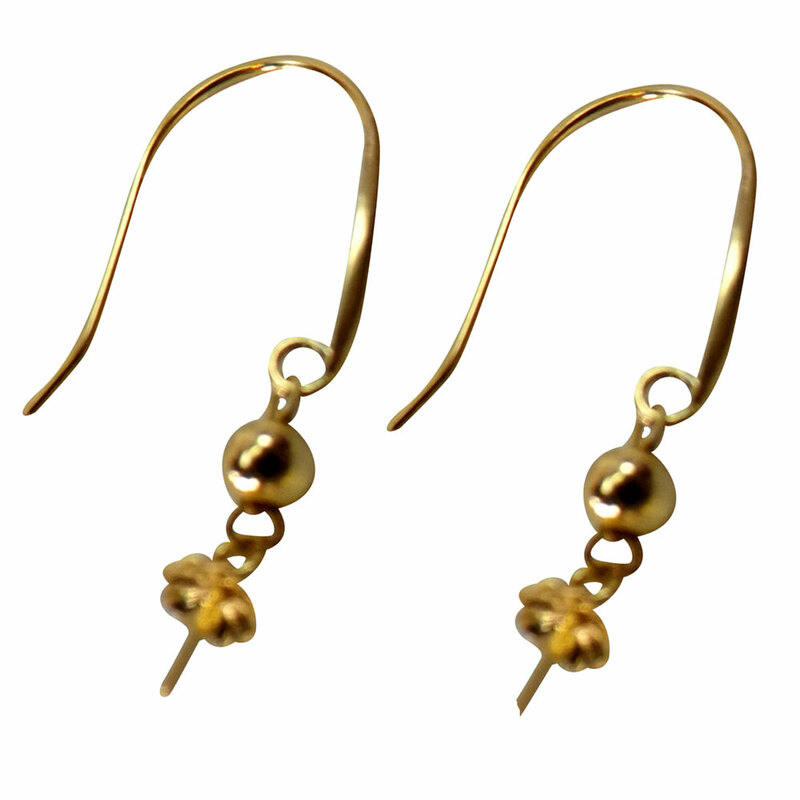 They are made of solid 18K yellow gold, with a 2.5mm ball, 3mm setting cup, and 1mm x 1/2″ ear wire. Overall length is 7/8″. The pair weighs 0.3 grams. 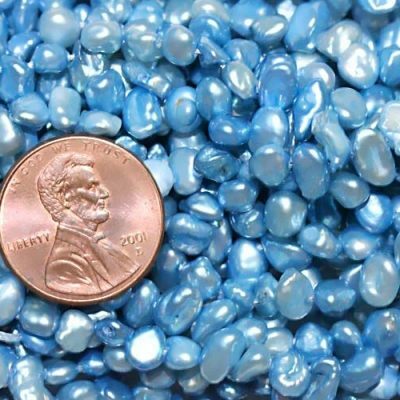 Click here to see our selection of individual pearls.